She’s more than just another character, Aiko 7 is Aikonic! Whether rendered as real or not real, this girl is unreal. 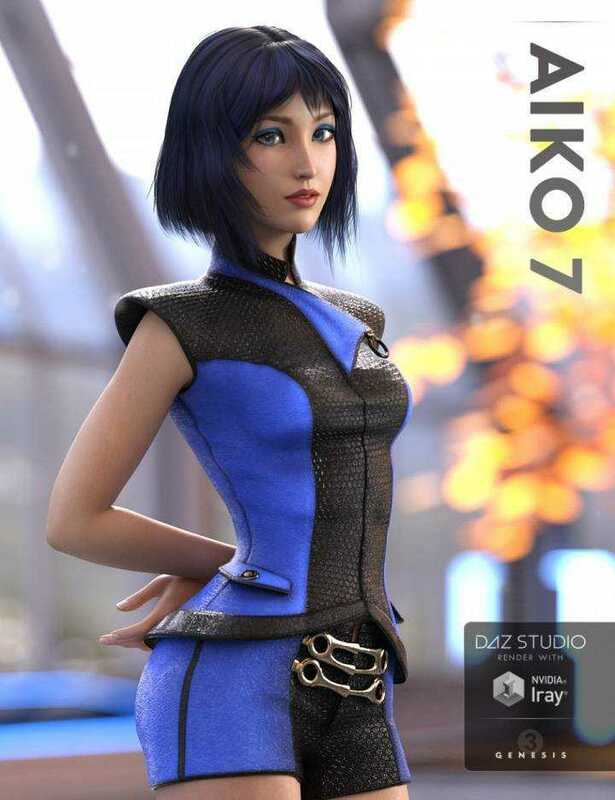 A heroine of science fiction or fantasy, a girl for every day, a funny, goofy, lovable character – Aiko 7 is unique in every way.